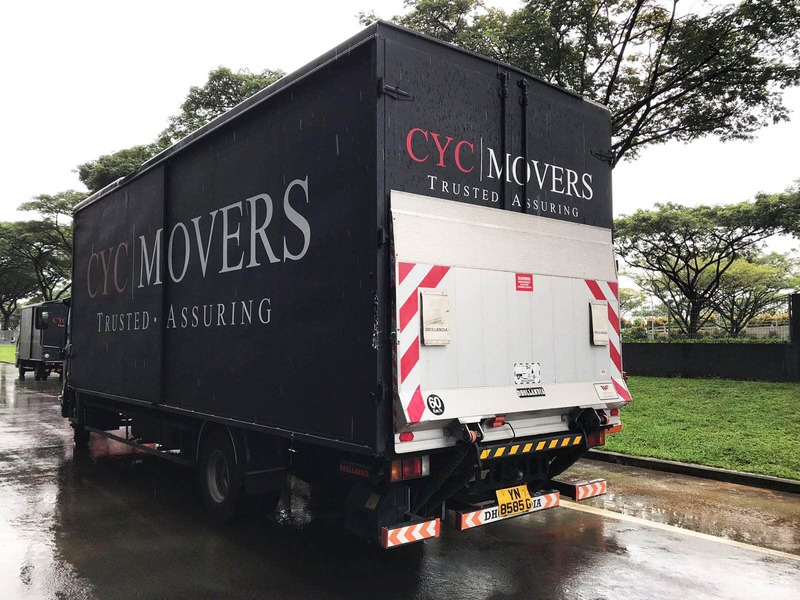 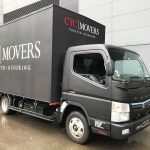 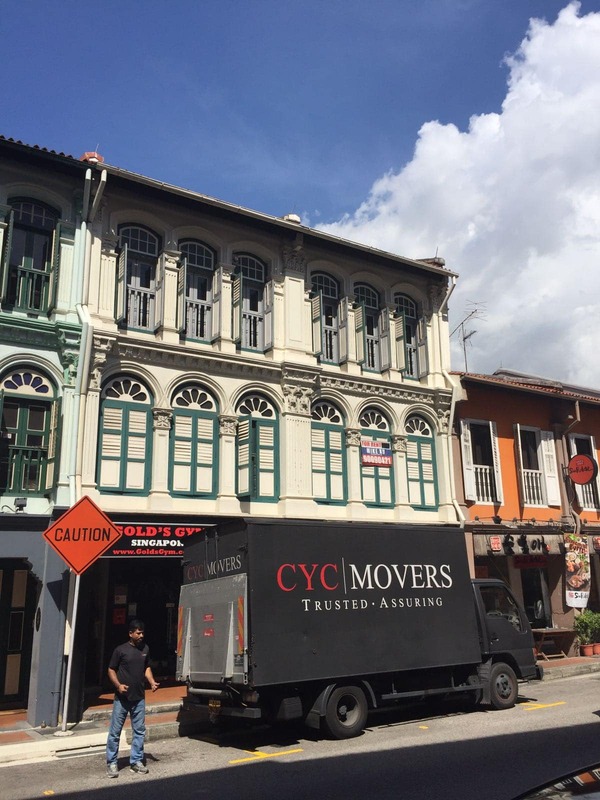 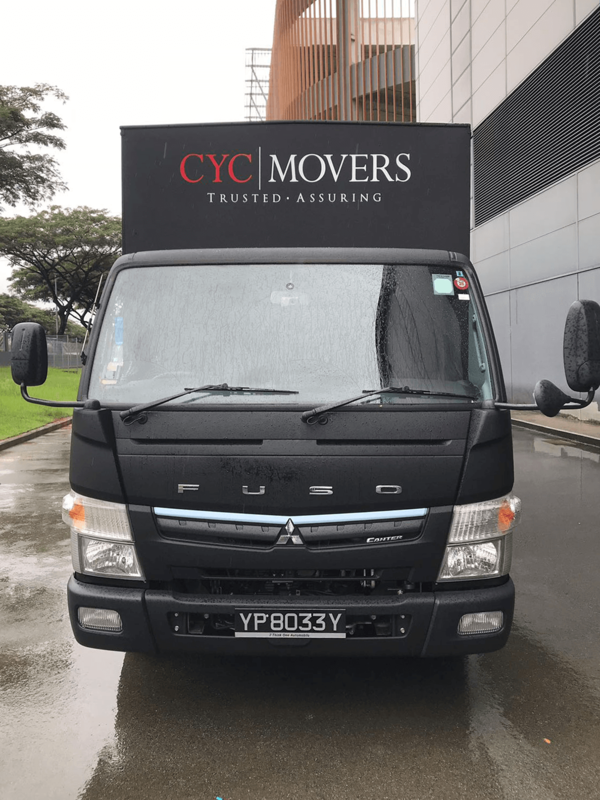 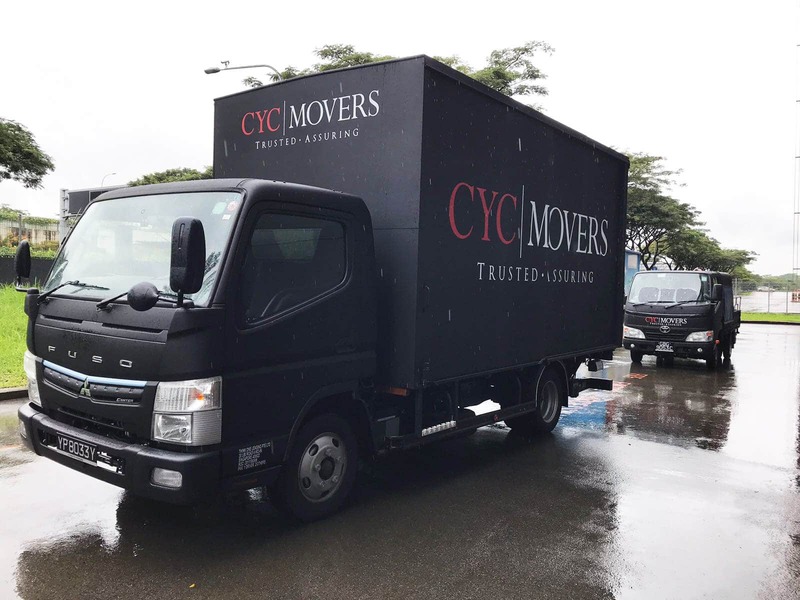 Incorporated in 2003, CYC Movers specializes in the provision of residential and commercial relocation solutions, domestically and internationally. 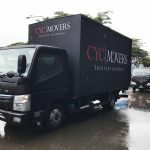 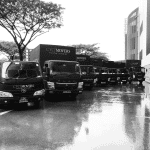 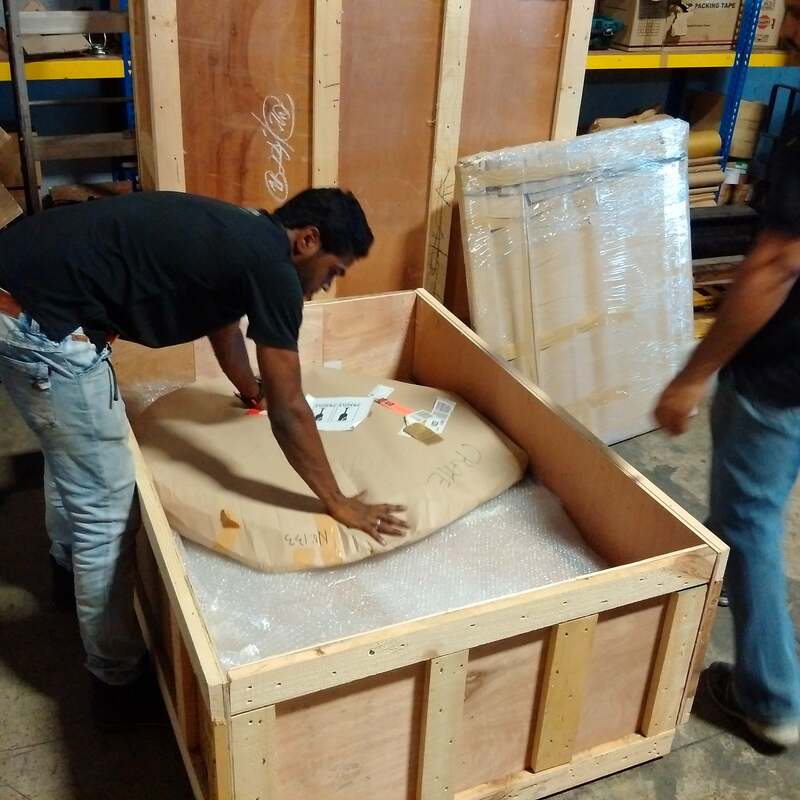 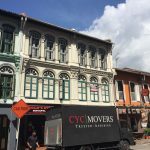 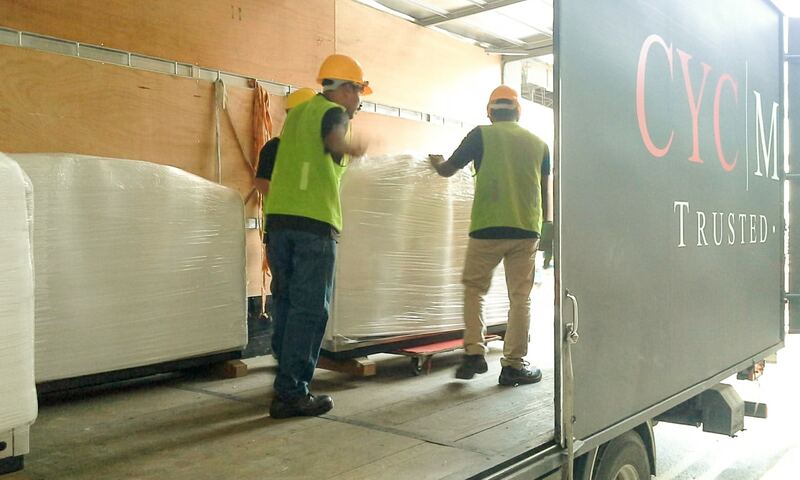 Essentially as a professional moving company in Singapore, we mainly provide house moving services, office moving services and international moving services. 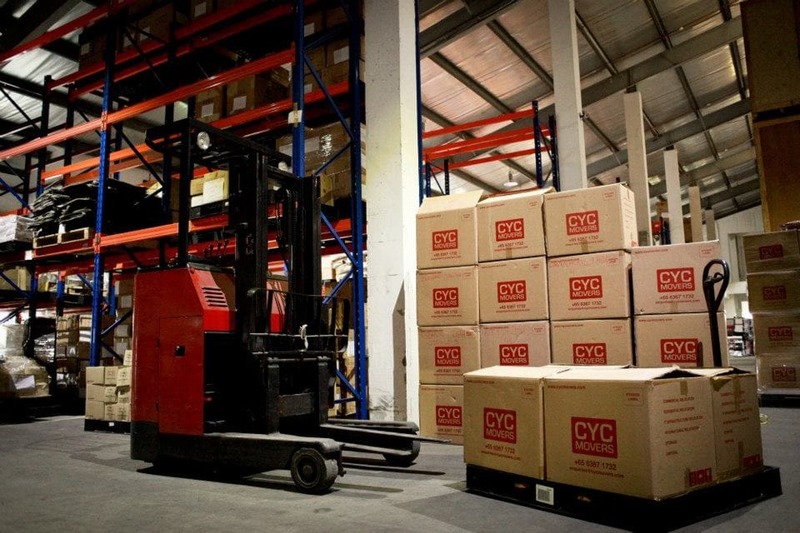 Since then, we have had the privilege to serve more than 10 thousand families, businesses and government entities. 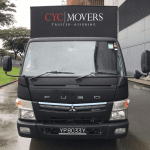 We appreciate the trust and faith our clients placed in us by giving us the opportunity to serve them. 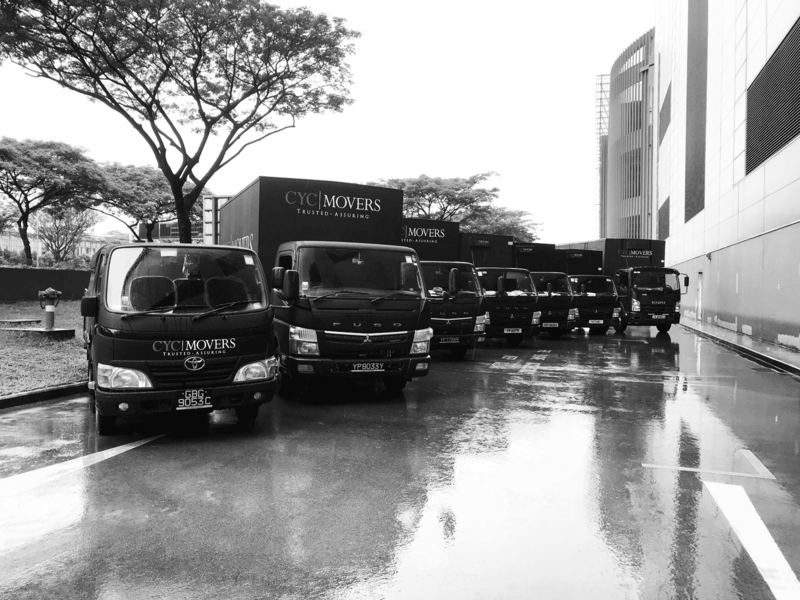 We remain committed to serving our future clients with the same gratitude and vigour. 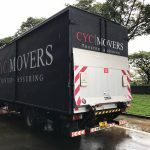 We are your trusted moving company that offers ASSURANCE for organizations and people who are concerned about their colleagues’ and families’ well-being. 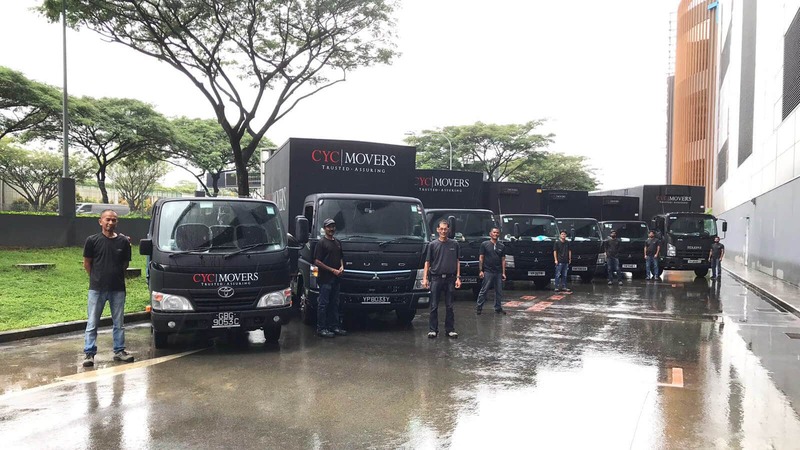 To be the preferred residential and commercial relocation solutions provider in the ASEAN region, offering trusted and assuring relocation solutions to families and businesses. 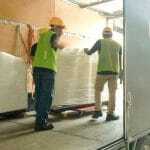 “Integrity – the definitive word of our modus operandi. 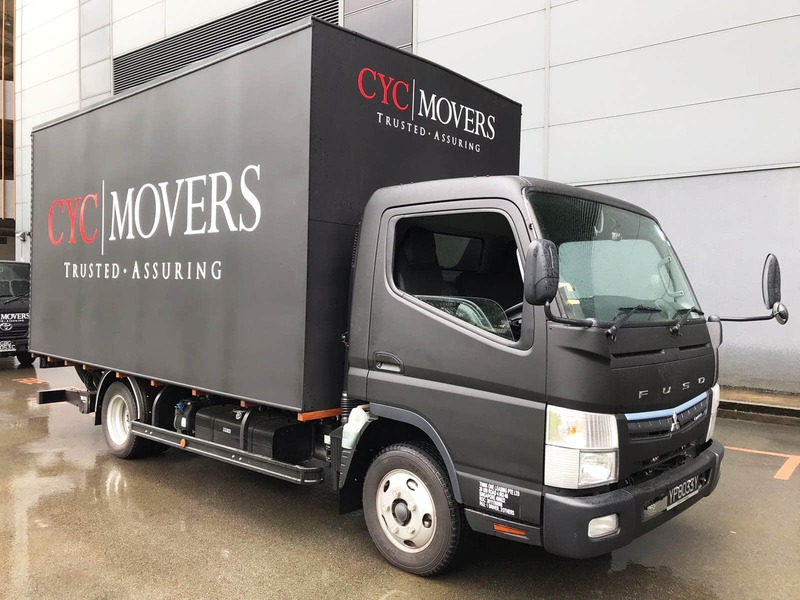 In all our dealings, we will relentlessly strive to serve every client with our utmost honesty and sincerity.